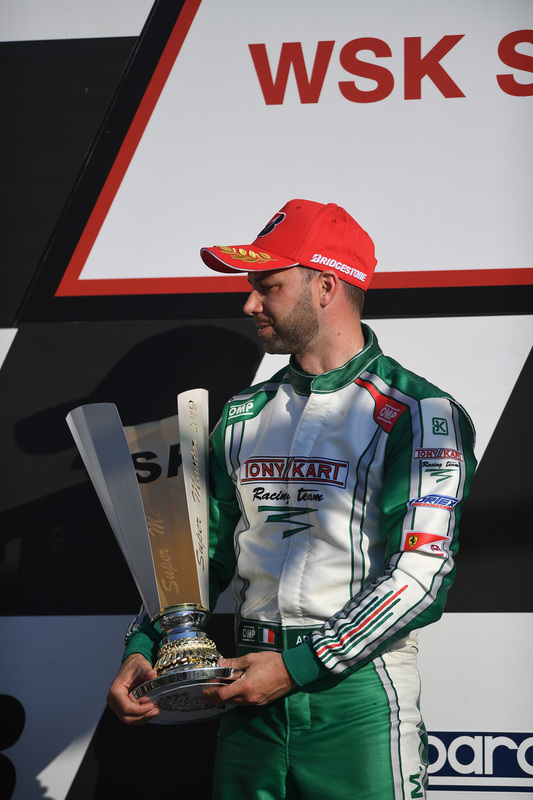 Italian Antonelli seized the title in OKJ even though he didn't take part to the final. 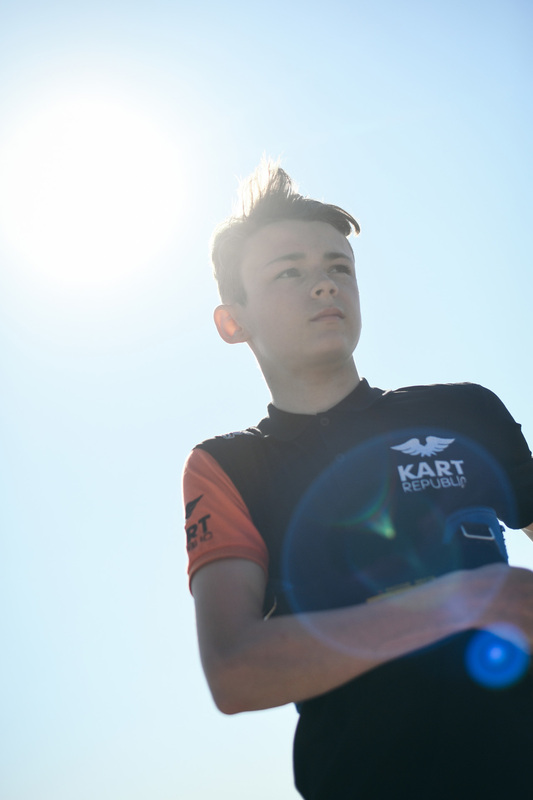 Fast Taylor Barnard concludes a solid weekend behind his teammate, Dexter Patterson. This was the only front row we saw in OK in Sarno: Patterson and Barnard killed it! 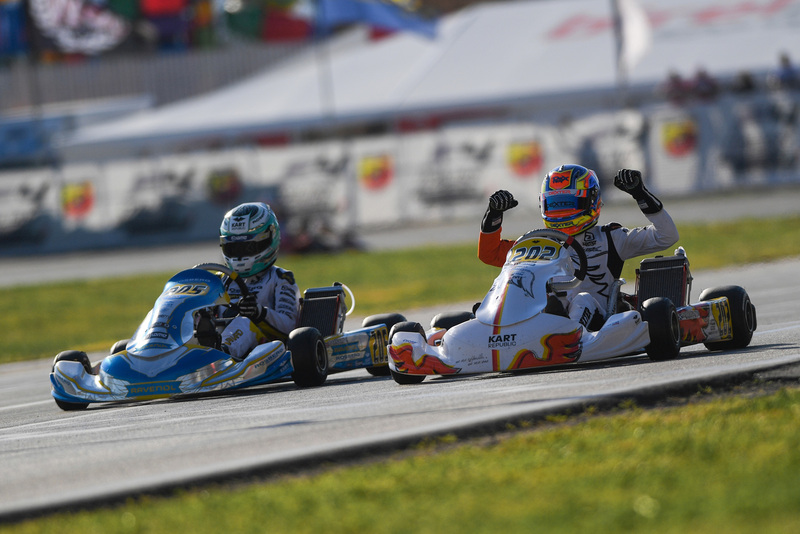 The Kart Republic family monopolized the podium in OK: Patterson, Barnard and Travisanutto P3 with Team HTP. 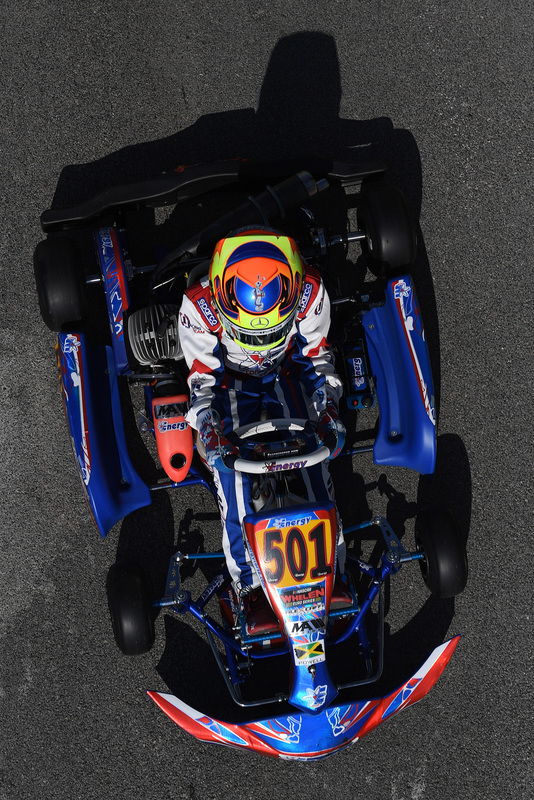 Racing was super close for the KR duo in OK. Patterson dominated the whole week end but actually won the final by a hair! 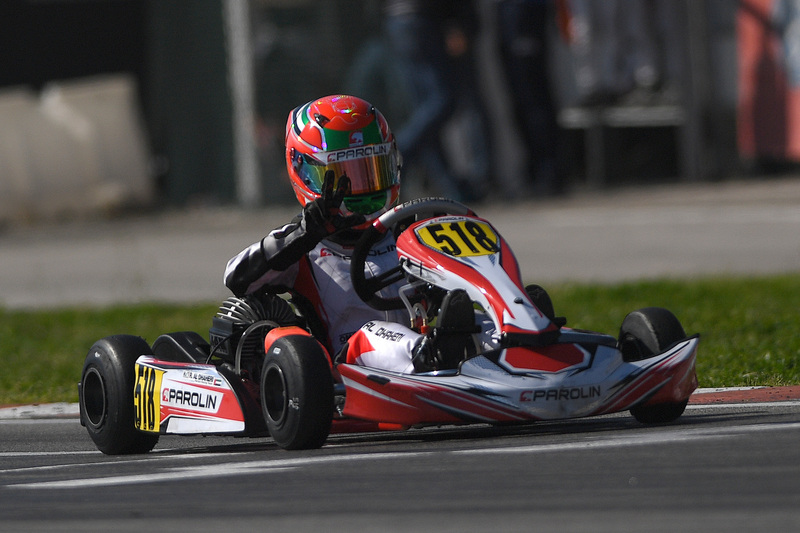 Italian KZ Super Star, Marco Ardigò, in action. 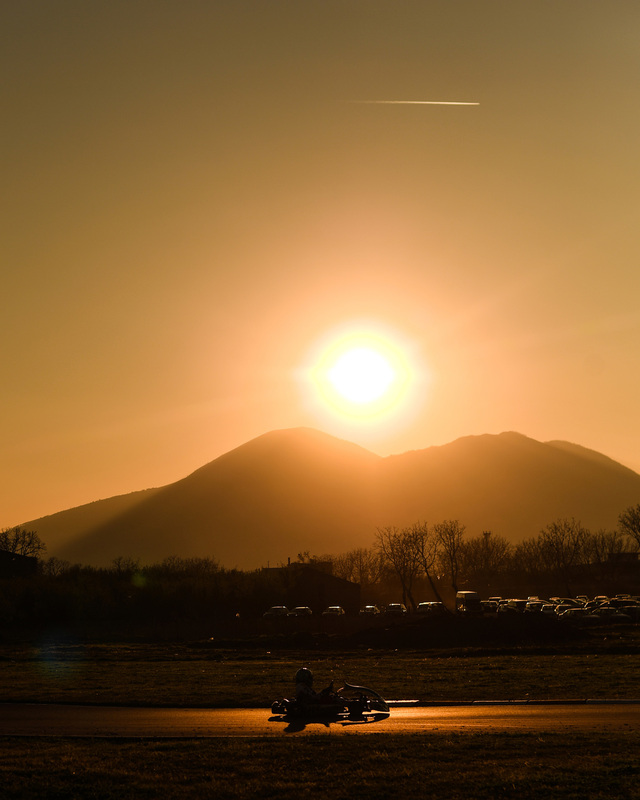 Racing in Sarno, under the Vesuvius, definitely looks amazing! Rashid Al Dhaheri concludes in style, by winning the final and taking the champion cup. William Silverholm achieves a well deserved podium after climbing the rank in the OKJ final. 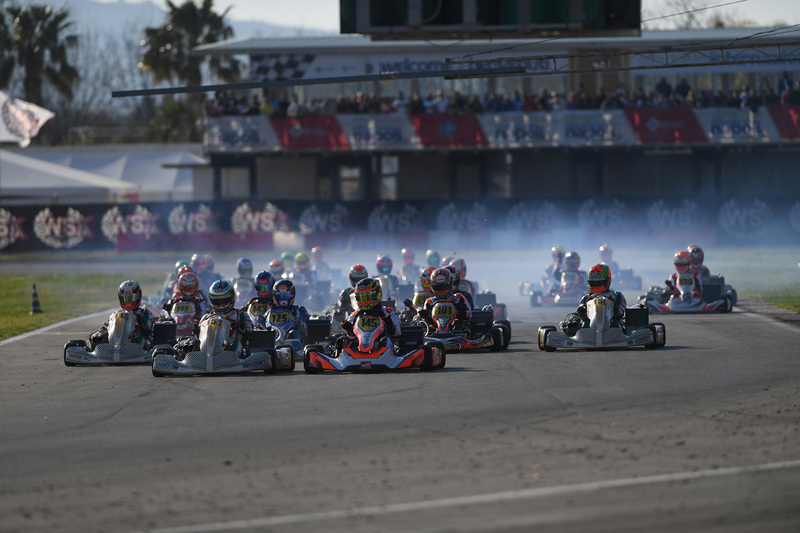 The start of a KZ final always looks incredible in Sarno! 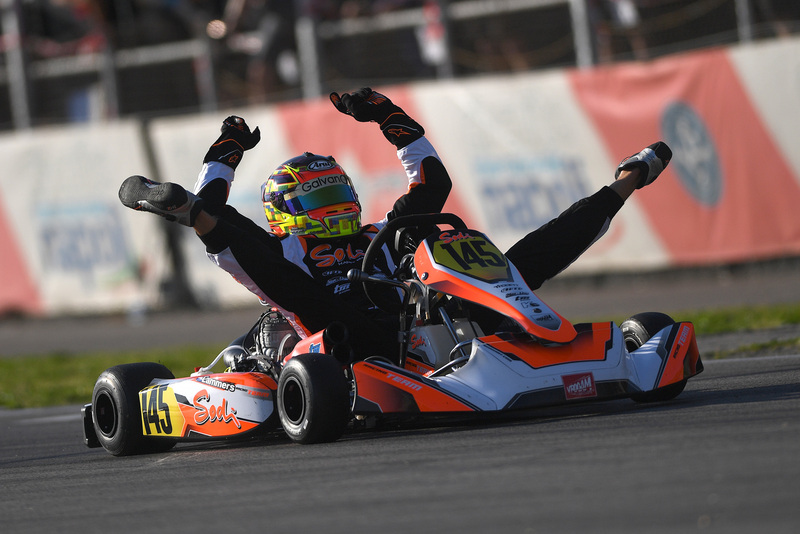 Bas Lammers was just too quick for anyone in Sarno... also very flexible! Marco Ardigò couldn't help watching his rival taking the lead and flying away in the final. 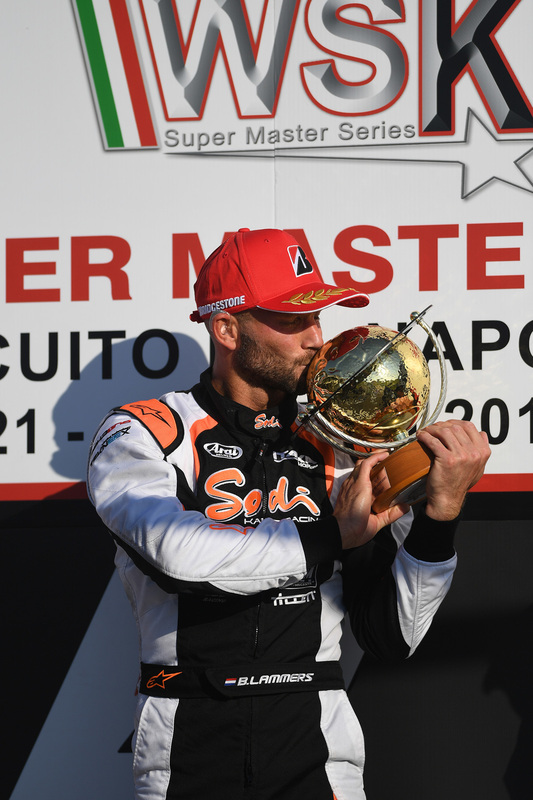 One of the nicest drivers in the world, the dutchman Bas Lammers, celebrates his win with Sodi. Jamaican sensation Alex Powell, didn't go over P6 in the final. 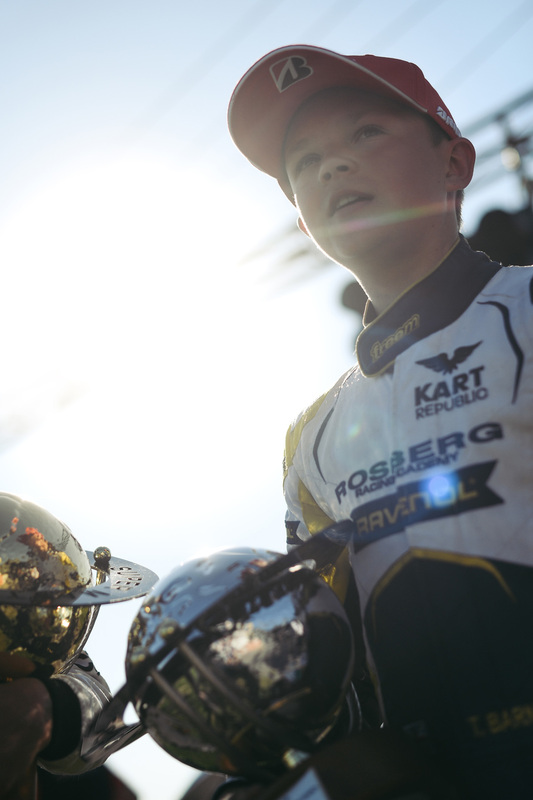 That wasn't enough to take the title in MINI Class. 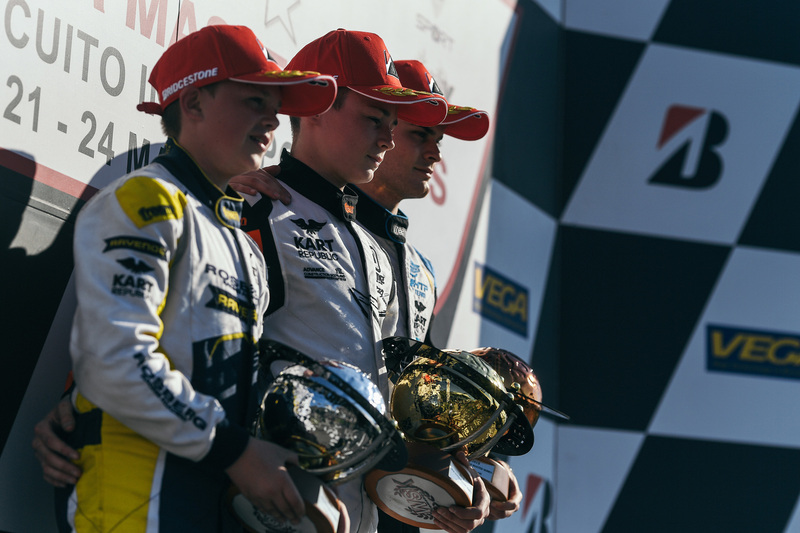 Here's the final podium in MINI Class: Al Dhaheri P1, Powell P2 and Eyckmans P3. 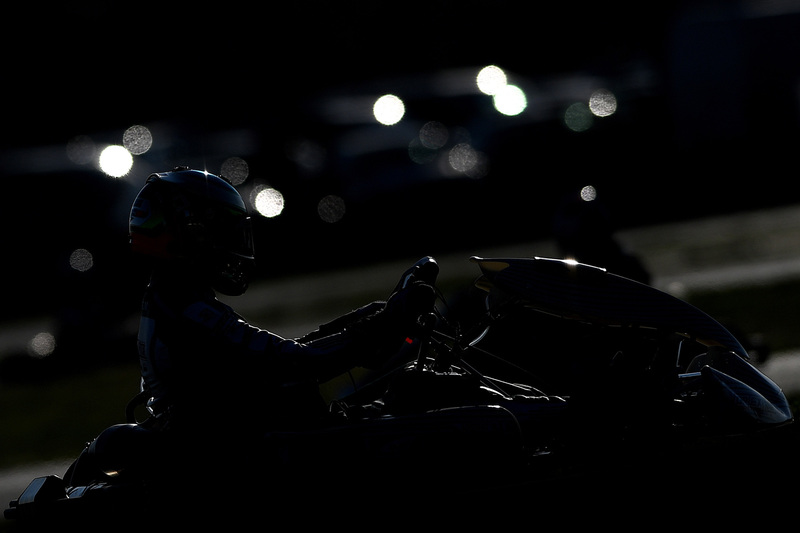 After the podium celebrations the result was updated after a mistake, with the inversion of P2 and P3. 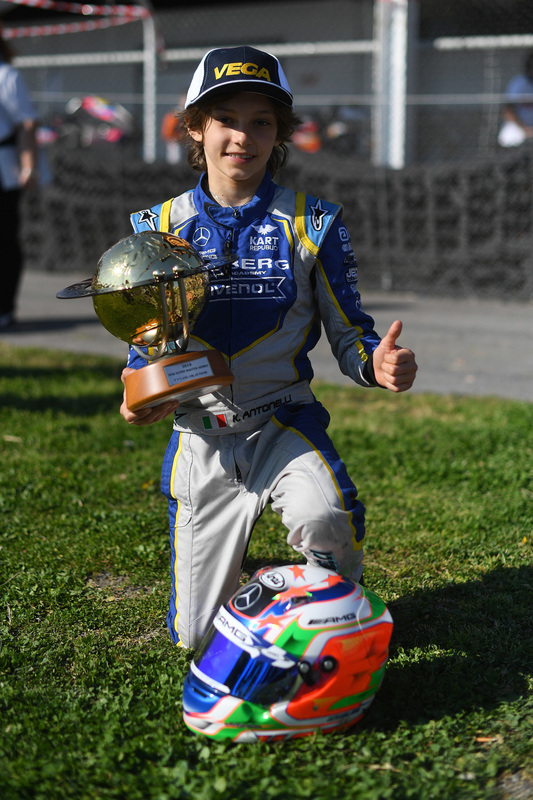 Andrea Kimi Antonelli didn't take part to the final because of contact occurred in his pre final. 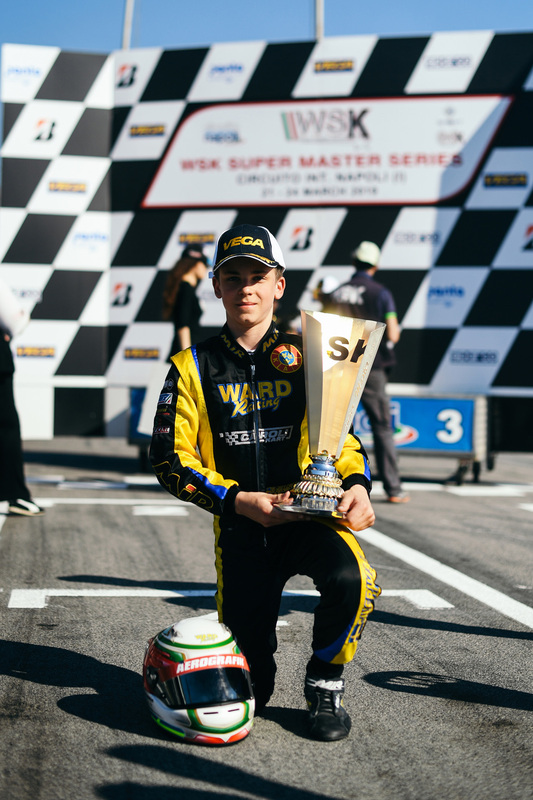 He retained enough points to win the OKJ Championship anyway. 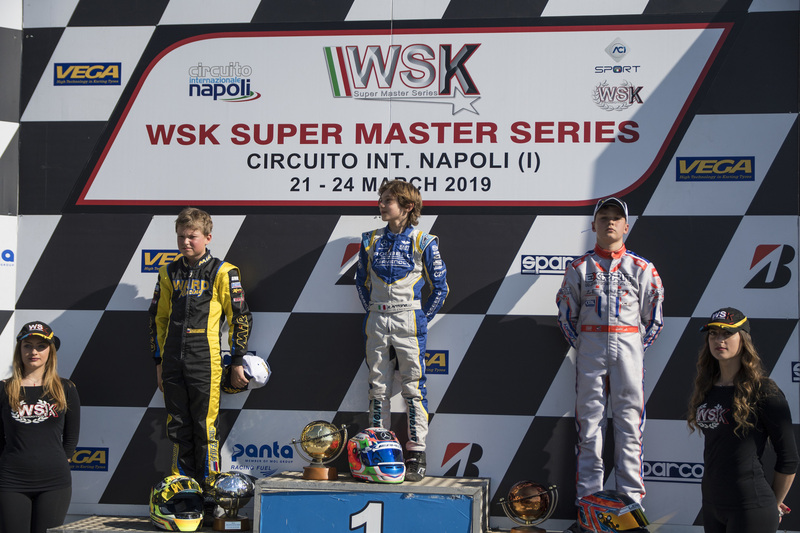 Saveriukhin P2 and Day P3 completed the podium. 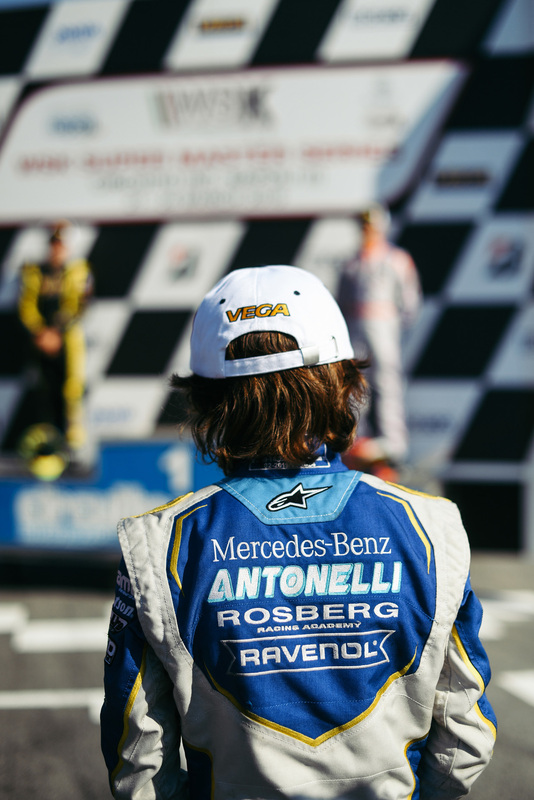 The Italian Antonelli celebrates his success with Rosberg Racing Academy. 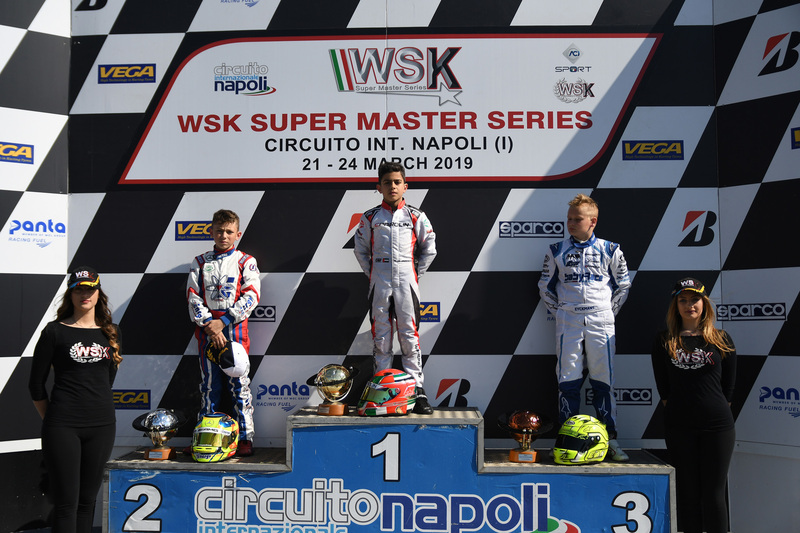 On the occasion of the last round of the WSK Super Master Series, Marco Ardigò honored. Apulian Leonardo Marseglia was knocked out by a contact during the second lap of the final.